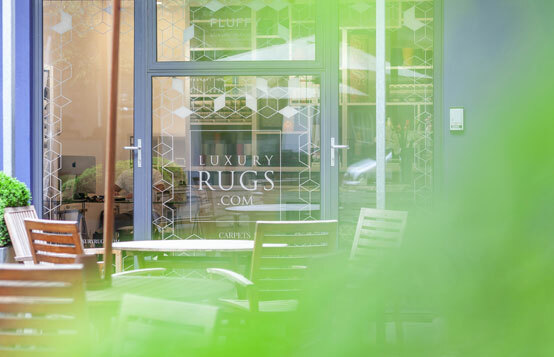 We pride ourselves on our knowledge and passion about luxury rugs and believe that our high standard of customer care builds trust. If you would like to discuss your requirements please call us and we can advise on the right product for you. We are only a phone call away or please feel free to pop into our showroom to view the quality of our products. Alternatively please fill in the form below and we will get back to you.